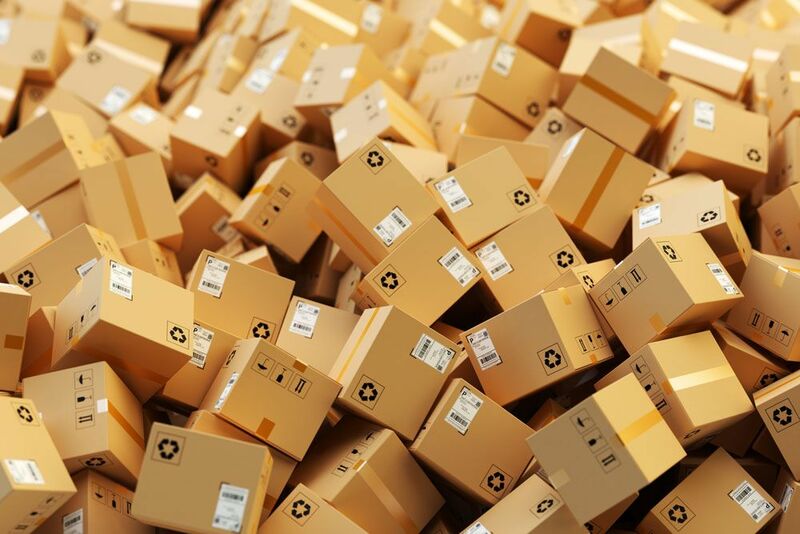 Discover how e-commerce company and Amazon FBA vendor Fishers Finery doubled its year-over-year growth by streamlining its supply chain practices from overseas origin all the way to stateside inventory processing and technology integration and final delivery to Amazon Fulfillment Centers. "As an e-commerce platform, selling our own brand, we are as many small business owners - resource-driven and with limited resources. Every minute that we don't have to spend worrying about logistics, supply chain management, transportation solutions, inventory...is valuable time that we can spend growing our brand."